See what’s going on in your district and get involved. View all meetings and House events occuring soon. I want to get involved. What are the most pressing issues right now? 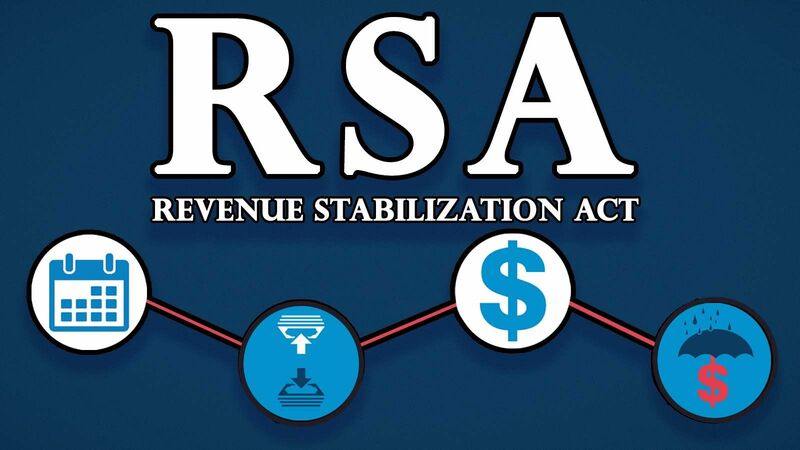 The Arkansas Tax Reform and Relief Task Force has completed its recommendation for the 2019 Regular Session. 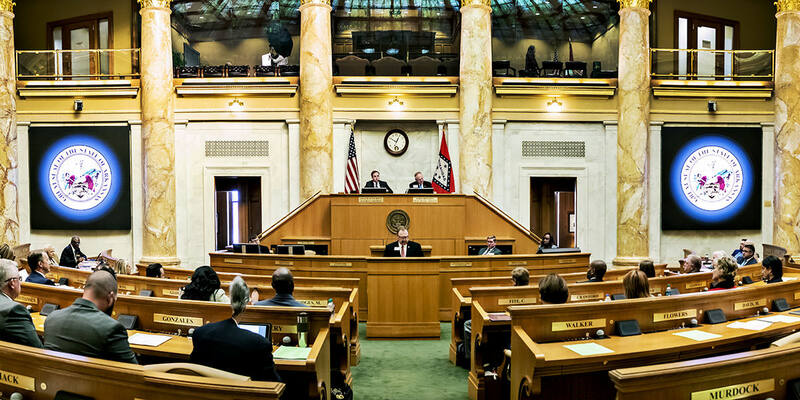 The Arkansas House of Representatives is made up of 100 Members. 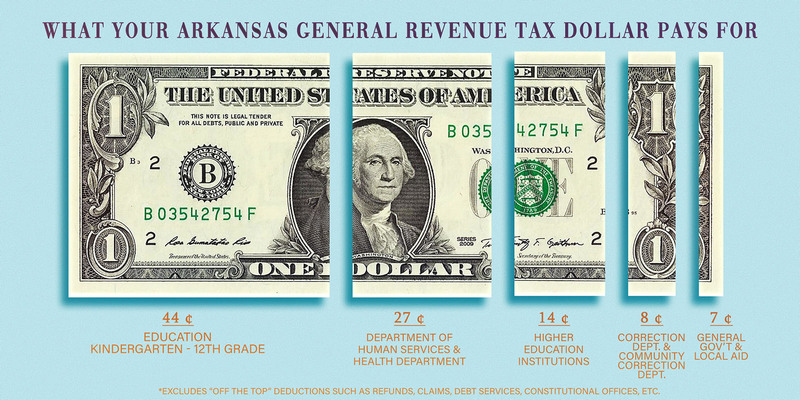 Each member represents approximately 30,000 Arkansans. Legislators may serve on multiple committees during their tenures, both during legislative sessions and in the interim. 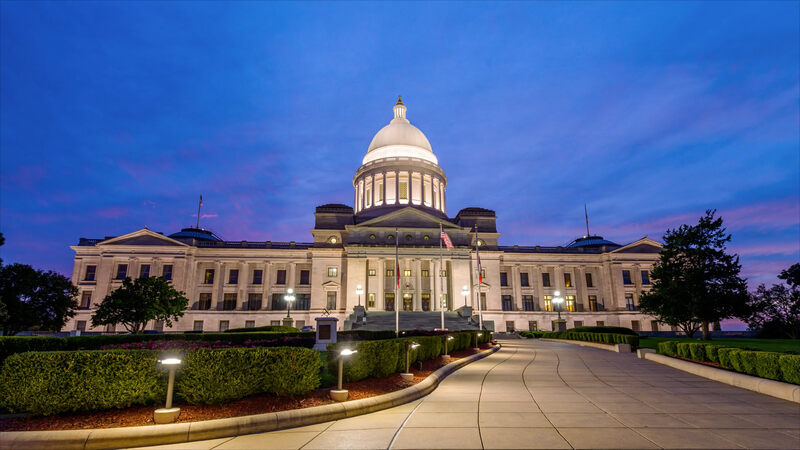 The Arkansas House of Representatives has ten standing committees, where members meet to review and discuss bills, resolutions and interim studies before Members decide whether to send the measures to the full body for consideration. 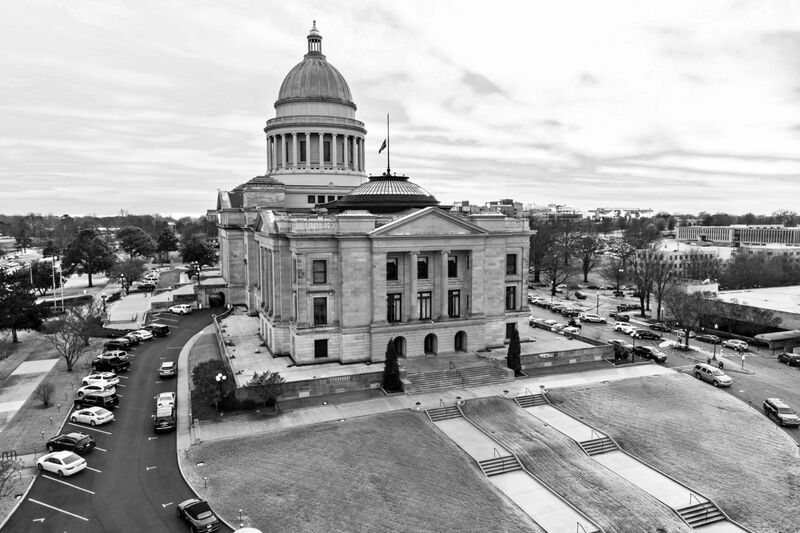 #ARGIRLSLEAD is a movement started by the 18 women currently serving in the Arkansas House. Each of them have a unique story to share about their journey on the road to their current leadership position. Who says civics can't be fun? Kids in the House is designed to inspire Arkansas students to become active participants in our state’s democracy. September is designated as “Take Your Legislator to School Month” to allow members of the General Assembly to fully understand the issues and challenges facing public schools. The House Video Library has both live and archived videos from committee meetings and house sessions. 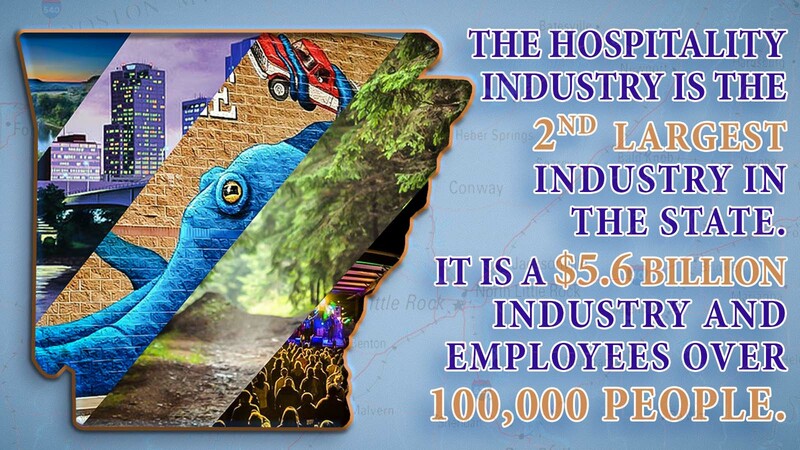 Interact With Us Tweets by arkansashouse Let's Talk About It!